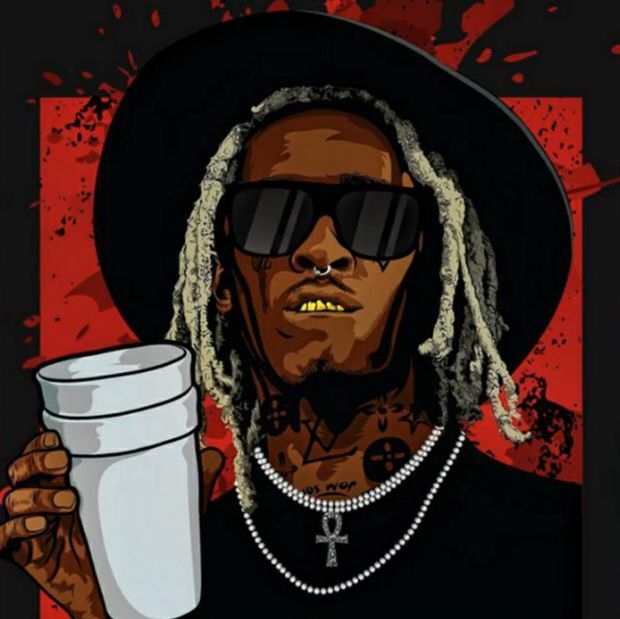 While Young Thug continues to work on Barter 7, he holds fans over with The Leak 10. The mixtape contains 13 songs and features Gucci Mane, Jeremih, Travis Scott, Fetty Wap, Gunna, Duke, and Trouble. Stream or download The Leak 10 below.